Peering outside the box Header set Expires "Wed, 15 Apr 2020 20:00:00 GMT" Header set Cache-Control "public"
What I love about what I do is finding different ways to solve a problem. Sometimes thinking out of the box really can be fun. 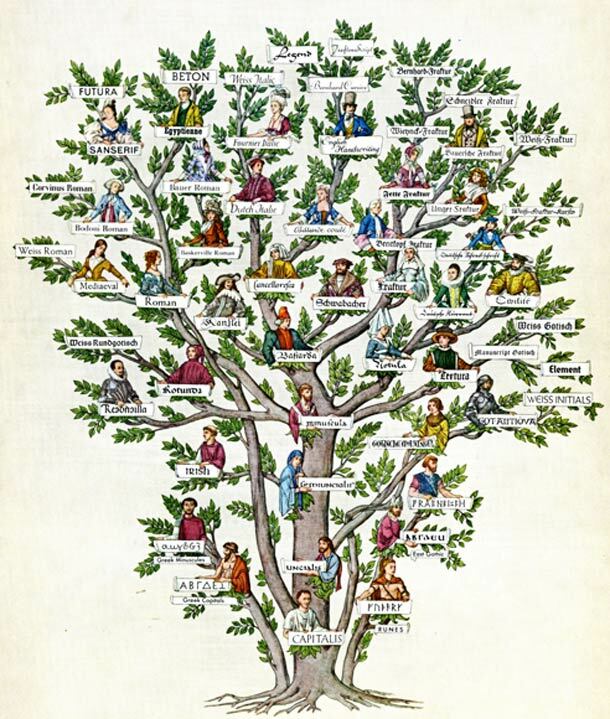 I've recently been asked to add a Genealogicol tree to a website. There certainly isn't the budget to develop one specifically and there are no extensions that come close to fitting the bill out there. Though that isn't quite true... If you do a search for family trees there are a couple of pretty heavy duty genealogy tools out there. A bit much if all you want to do is display the parentage of a puppy you're selling. So, think, what looks and behaves like a family tree? It's a flow chart of sorts, so we start there. Though I can't expect my client to be fiddling about creating boxes, circles, elipses with lines and such connecting together. Never mind the almost total lost of design control and continuity. I really don't think that is the solution. It turns out there are some excellent extensions for creating organsitional charts or team charts. These can be adapted so that they are easy for my client to create brief photo profiles which can then be dragged and dropped into the right order. I can sort out the front end design so that it works well with the rest of the website no matter what sort of tree the client generates.